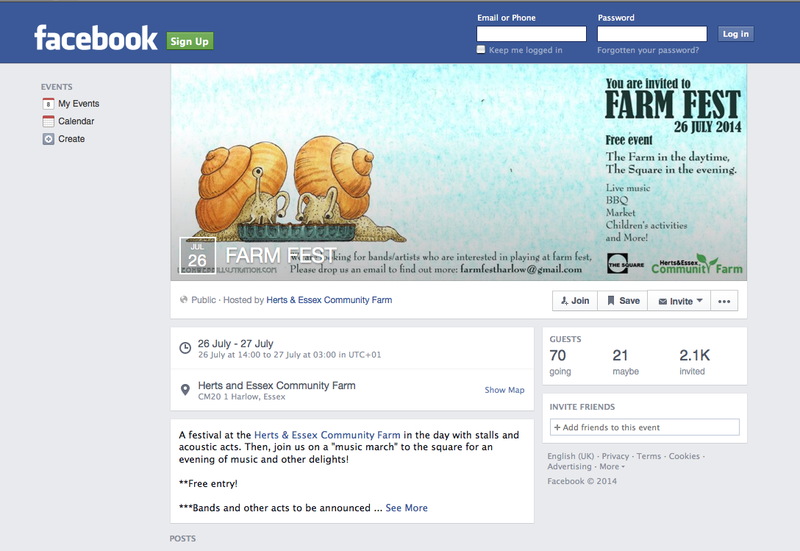 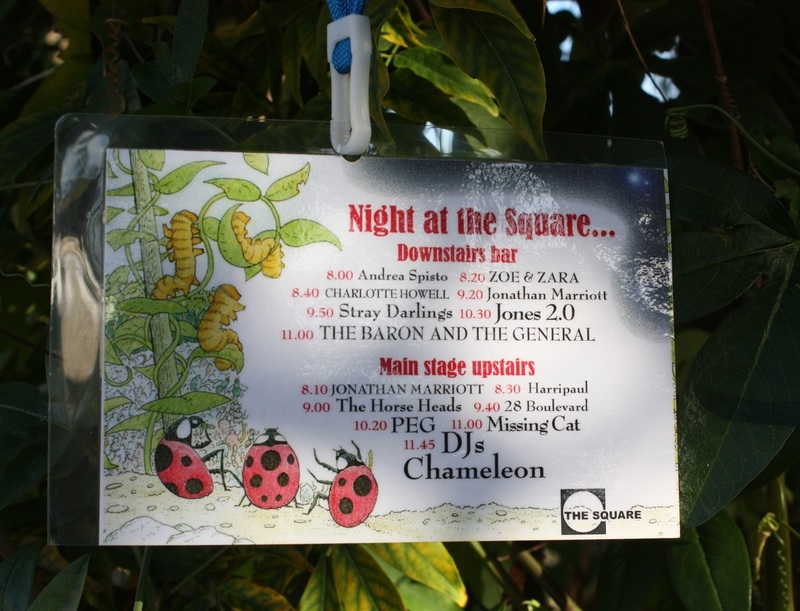 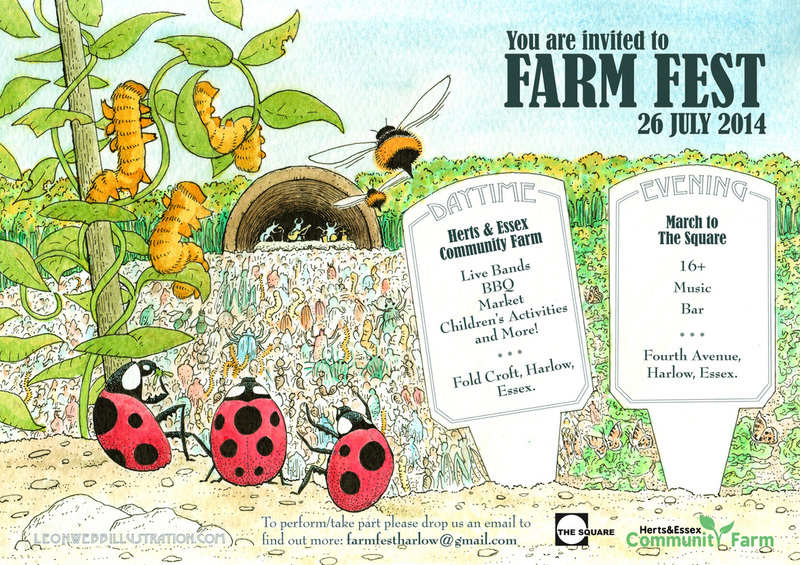 A local festival at Herts and Essex Community farm, Foldcroft, Harlow. 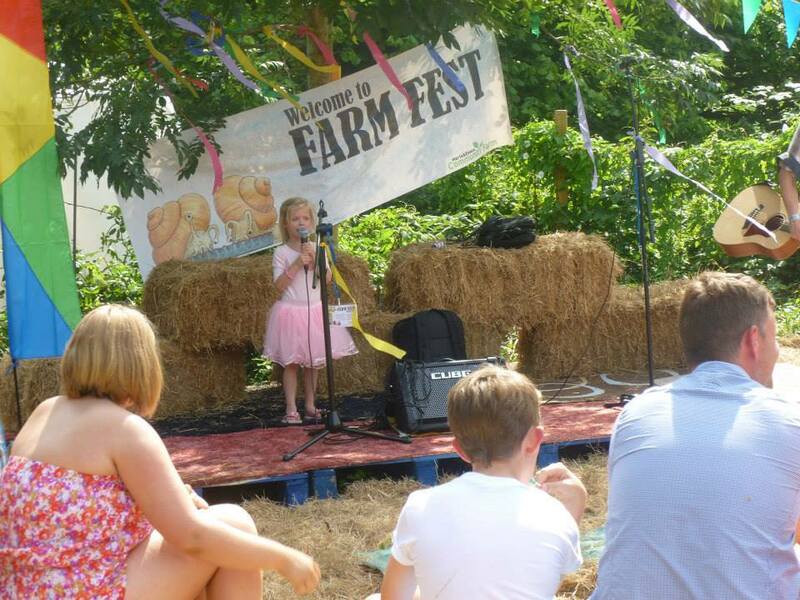 Arranged by singer song writer Charlotte Howell to raise awareness and funds for the community farm project. 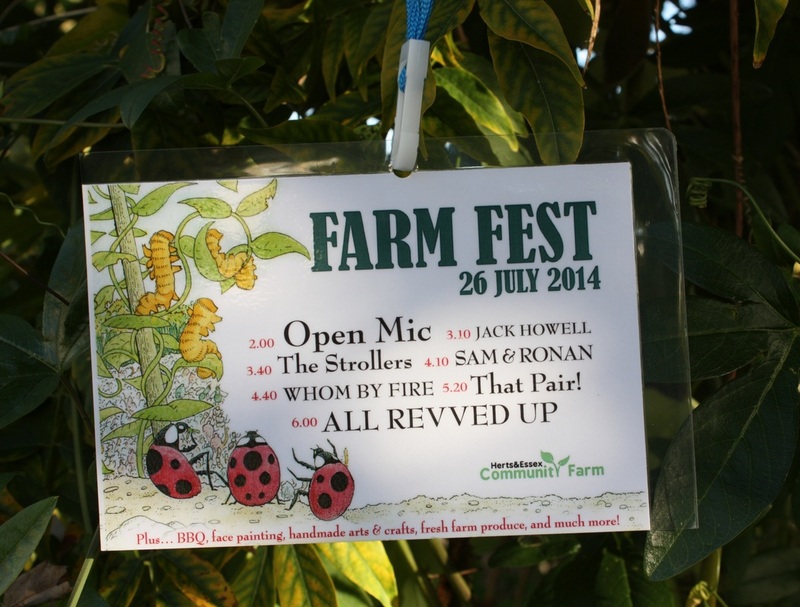 Aimed at families I designed banners and leaflets to be warm and humorous.